Apps, apps, apps. Everything these days is about apps. 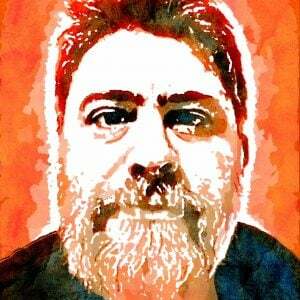 And for good reason: Τhey're kinda revolutionizing a bunch of industries. Well, we've got a couple of apps that we feel are making TalentLMS an incredibly powerful mLearning solution. 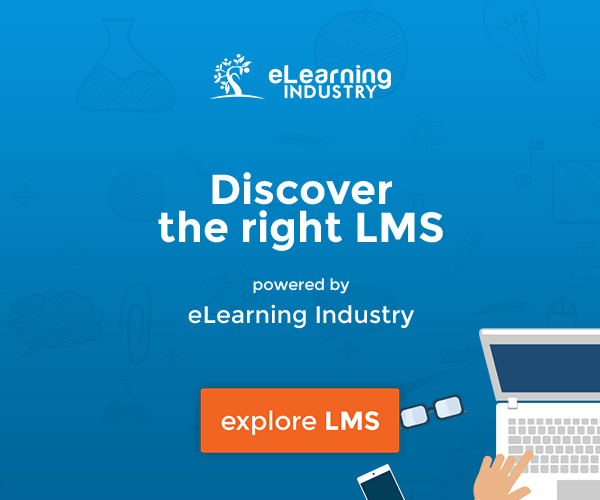 Here is everything you need to know about mLearning with TalentLMS. Unlike most things we know, technology grows backwards: It starts big and unwieldy -- and then gets smaller and cheaper. That’s how those ’60s room-sized mainframes gave way to air-light laptops that have 1000 times the processing power. And that’s how eLearning, which once required expensive virtual classroom setups and slow, bulky modems, now fits in the palm of your hand. And we mean this "palm of your hand" thing quite literally -- as extremely capable apps like TalentLMS are now available for your iOS or Android smartphone. In this article, we’ll have a look at how you can ace mLearning with TalentLMS. TalentLMS you are probably already familiar with. It’s the award winning, chart-topping Cloud-based service (or SaaS to be precise), specializing in corporate training and eLearning commerce. It’s a platform that’s used by thousands of companies and organizations (including several large multinationals) and has consistently been well known for its focus on intuitiveness and ease-of-use. 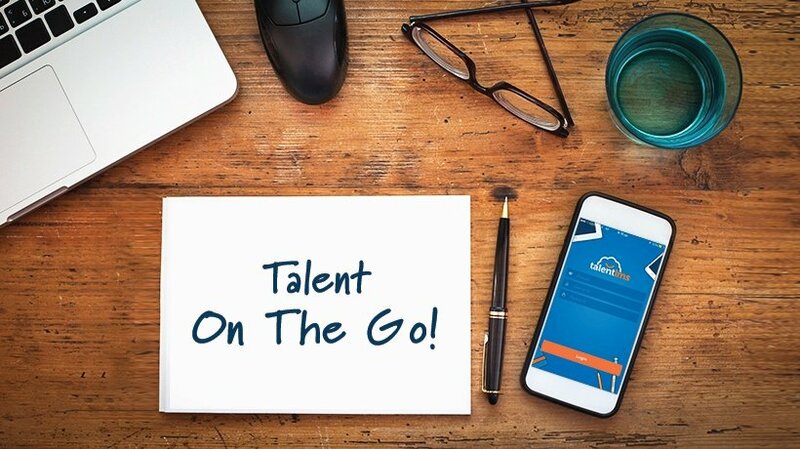 The new mobile app, called simply TalentLMS and available in Android and iOS versions, is fully native (read: Optimized for each underlying smartphone platform), and is basically a mobile client for the TalentLMS Cloud service, in the same way that the traditional TalentLMS web portal is a web client to the same service. The above doesn’t mean that the mobile versions of TalentLMS are just a mini version of the desktop portal. Quite the opposite. We have gone on and optimized the mobile apps for learning on the go, by minimizing distractions, removing redundant or heavy interface elements, and emphasizing on content -- which is what eLearning is all about anyway. Fortunately, in the case of TalentLMS for mobile, simple and optimized doesn’t, in any way, mean simplistic. The app offers all the functionality learners would expect, letting them easily navigate between different content and allowing them to find their way around the app in no time. And while the desktop-based TalentLMS platform is well known for its intuitiveness, we think that the mobile version is even easier to use, even by total computer novices (including unskilled workers and small kids). The new UI, and the native and offline goodies, make TalentLMS for iOS and Android a great fit for microlearning. Of course the main reason to use a mobile eLearning app is because you want to do eLearning while on the go -- and TalentLMS handles this use case with aplomb. Not only does it offer clean and focused mobile UI for learning on the road, but it even lets learners download their course material and study offline. This capability is especially important, not just for the corporate jet set that is flying constantly and are forced to work without (or with poor) wi-fi, but even more so for developing countries where data plans are either prohibitively expensive or unreliable (and often, both), as well as for people living in areas with poor coverage. 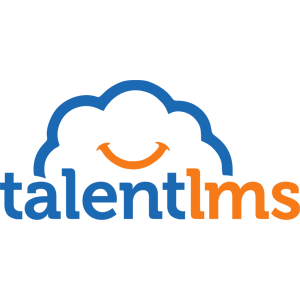 TalentLMS for mobile lets learners study while disconnected (whole lessons, multimedia, and even tests and assessments), and then automatically synchronizes their progress to the TalentLMS Cloud (and thus to the web-based portal too). We mentioned that the TalentLMS app removed distractions and things better fit for a larger desktop client. That doesn’t mean it skimped on features. The main thing that was removed on purpose is course editing and content management; because who wants to write content in a 4" touchscreen? Other than that, the app sports a great course selection and learning interface, as well as tons of advanced features, including: Test and Surveys, Assessments (even in offline mode), Gamification (badges, points, leaderboards, etc. ), unit completion methods and course completion rules (the same as the web version), access to all your company’s Branches (letting your learners log in to any custom domain and Branch that you have set up), and full Profile access (letting learners access and edit their profile info). While TalentLMS for iOS and Android has shed the advanced desktop administrative and content editing tools that don’t befit a smaller screen, emphasizing learning over managing, it is still poised to introduce a host of mobile-centric administrative tools in future updates. The main addition to be made is the ability for admins to view reports on the apps. First to arrive, though, will be the ability to save and view uploaded videos and documents (such as MS Office and PDF) offline, giving your learners an even richer learning experience. The new native apps for iOS and Android smartphones makes mLearning with TalentLMS a real breeze, as it allows you to have a perfectly capable eLearning portal on your phone -- so you wont miss on any training and eLearning opportunity, whether flying to your next meeting, or relaxing at the sofa at home.